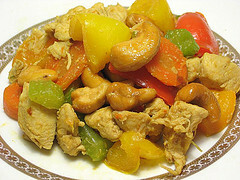 Cashew chicken is a popular fusion dish (Chinese-American Cuisine). 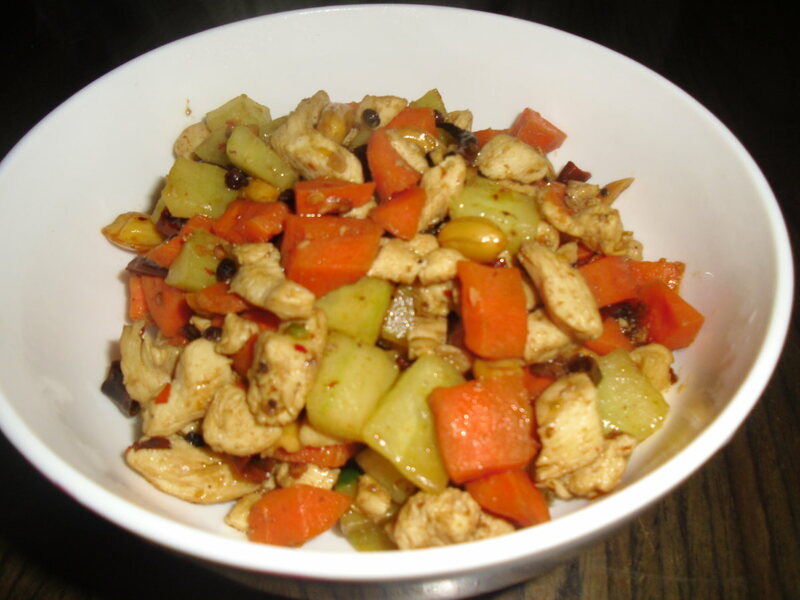 Chicken meat is either fried or stir-fried with cashew nuts in a thick oyster-based sauce. The cashew chicken dish maybe world famous but it is an authentic dish all over Asia. Every Asian country has different recipes for the cashew chicken. Here's a genuine one from Thailand. Heat oil in non-stick pan over medium heat, sauté onion and yellow bell pepper until tender. Stir in ketchup, oyster sauce, soy sauce, chicken broth, sugar, and chili paste. Add chicken, succhini, squash, broccoli, and mushrooms. Simmer and stir for 10 minutes, or until vegetables are tender. Top with cashew nuts before serving. 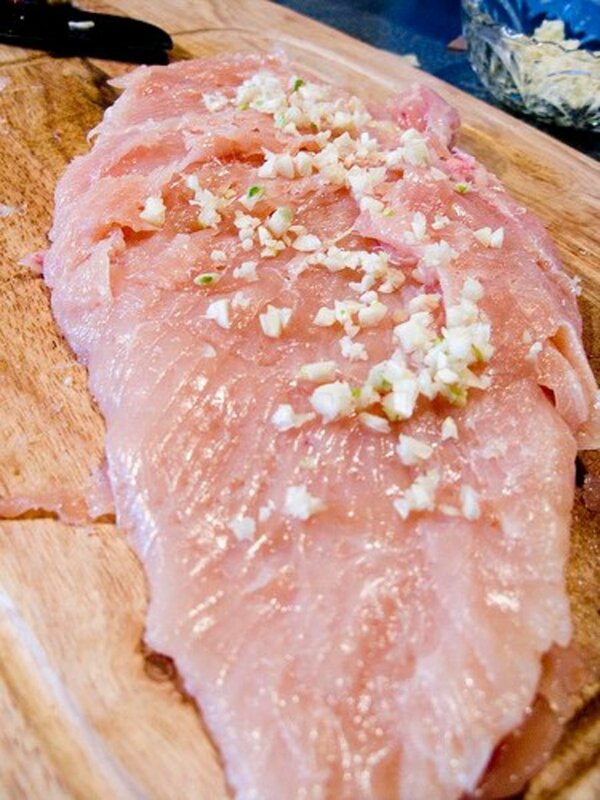 For a vegetarian version: Substitute chicken with firm tofu. Lightly fry tofu cubes before sautéing. This spicy veggie-chicken dish is a perfect topping over jasmine rice. Yields 4 servings. Thanks for answering my request and for the yummy recipe! Also, thanks for becoming my 100th fan!! !